A “citrus, lavender, wood and musk” fragrance has been designed to convey energy, invigoration and reliability. Top notes of bergamot and green leaves are followed by middle notes with fougère chord (typical of men’s fragrances) enriched with rose, jasmine, lavender and white sage. The bottom notes are cedar, cashmere, sandal wood, tobacco and musk which express strength and control. 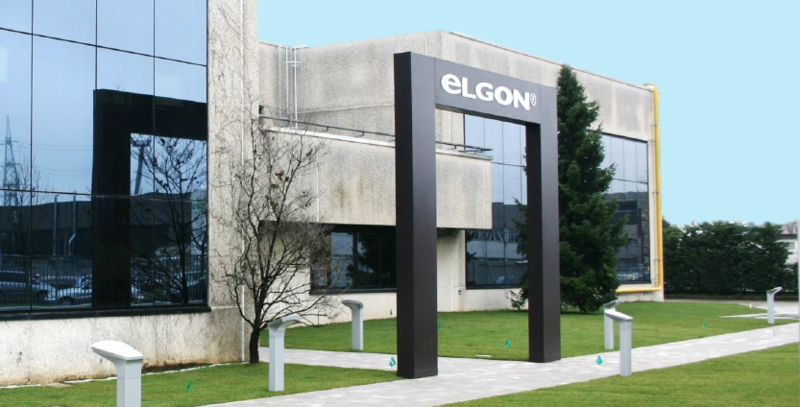 Elgon is a brand developed by Pidielle Srl, an Italian company specializing in the design, formulation and manufacture of professional hair cosmetics. The company has its headquarters in the province of Milan, and has been offering its products on the international market for over 40 years.